fone.net®, Farmers Online Network, has been providing high speed internet access since 1997.
fone.net® is a service of Farmers Telecommunications, Inc. — a division of Farmers Telephone Company. and updated technology to connect the Four Corners Area to the world. 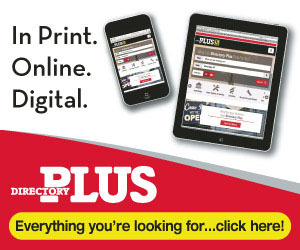 We are proud to be your local internet service provider. Let Farmers connect you to a world of possibilities. We’re just a phone call away and down the road from where you live. When you need technical support, help has always been just a phone call away. Well, now we’ve made it even easier with 24/7 Tech Support Live Chat. 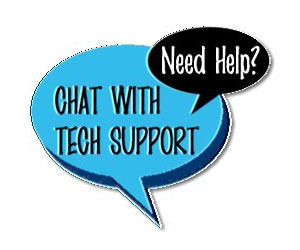 Simply click the box that says Chat with Tech Support to get started. (Live chat is NOT available for satellite internet customers. If you have WildBlue or Exede, please continue to call our support line.) Chat now. for your chance to win a $25 credit on your bill! As much museum as restaurant and bar, this 100+ year old Denver eating and drinking establishment was issued Colorado Liquor License No. 1 after the repeal of prohibition. Answers must be received by the 15th of the month to be eligible for the drawing. *Must have either a Farmers telephone number or valid fone.net, ftitel.net, or farmerstelecom.com email address to enter. Located on the eastern edge of the Uncompahgre Plateau near Montrose is one of the most important concentrations of aboriginal rock art in western Colorado. What is it called? The Shavano Valley Rock Art Site – it comprises 42 acres of abundant and well-preserved Ute petroglyphs dating from the Archaic period through the historic Ute period, as well as unexcavated artifacts.